You will be met at the airport by your personal driver and taken to your Delhi hotel with time to explore, you will then travel to Agra and visit the iconic Taj Mahal. From there you will journey onwards to Ranthambore and visit the nature reserve and hopefully view tigers, finally you will travel to the vibrant pink city of Jaipur. Day 1-2: You will be met at the airport on arrival at Delhi and taken to your hotel accommodation for a two night stay, the rest of the day at your leisure. The following morning your driver will collect you for a full day exploring Delhi with the evening free to enjoy the facilities at your hotel. Day 3-4: After breakfast you will drive to Agra, en route you will visit the temple city of Mathura, famed as the birth place of Lord Krishna. On arrival in Agra you will visit the world famous Taj Mahal built by Shah Jahan in 1630 for his queen Mumtaz Mahal, you will have time to take in the magnificence of the Taj Mahal before you end your day with a visit to Agra fort. Day 5-6: You will drive from Agra to Ranthambore. You will check in to your hotel and have the evening to enjoy the peace and quiet of the countryside. 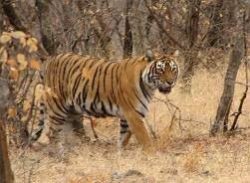 The following day you will explore the Ranthambore Reserve once an area where many of the Maharajas’ went hunting and now home of tigers, leopards, gazelles and bears, you will enjoy morning and afternoon game drives. Day 7-8: Today you will travel to Jaipur, en route you will visit a typical rustic Indian town where you will have time to explore before continuing your journey to Jaipur where the rest of the day is at your leisure. 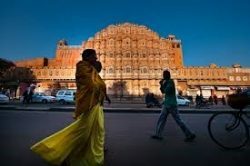 The following day you will have a full day discovering Jaipur the beating heart of Rajasthan and by far its busiest city. Jaipur is packed with hundreds of years of history and exploring the city streets is extremely rewarding. Known as the ‘pink city’ because of the colour of the buildings in its old walled city, Jaipur is steeped in history and culture. The magnificent forts and palaces, once home to the maharajas, are a testament to Jaipur’s rich history. 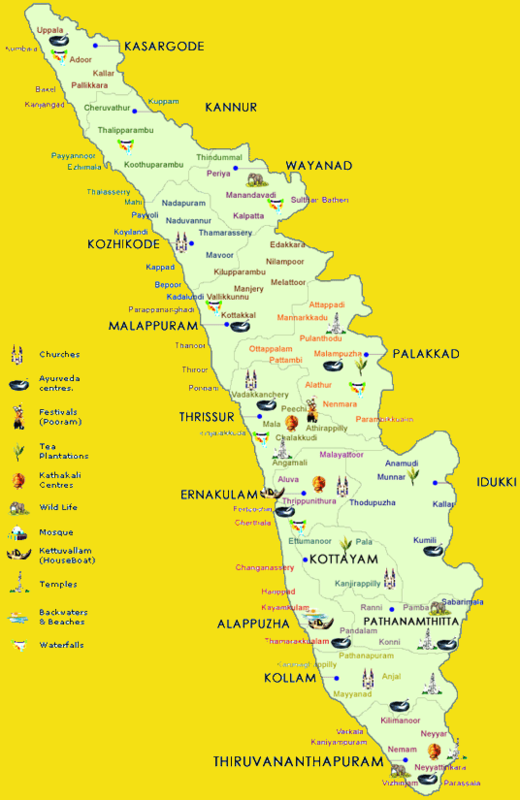 Day 9: You will be collected from your hotel and taken to the airport in time for your flight, alternatively you can extend your Indian experience and we are happy to assist you with your onward journey plans. You can discover the delights of New and Old Delhi, in Old Delhi a neighbourhood dating to the 1600s, stands the imposing Mughal-era Red Fort, a symbol of India, and the sprawling Jama Masjid mosque. Chandni Chowk, a vibrant bazaar filled with food carts, sweets shops and spice stalls assaults the senses as you wander through and take in the vibe of the city. India Gate previously known as the All India War Memorial built to commemorate the Indian soldiers killed in the First World War is imposing and you can see the names of the lost carved into the structure, a centre piece of bustling Delhi. Agra is a city in northern India’s Uttar Pradesh state and is famed as the home to the iconic Taj Mahal, built for the Mughal ruler Shah Jahan for his favourite wife, Mumtaz Mahal who died in childbirth in 1631. The imposing main building features a massive dome and intricately carved white marble inlaid with precious stones. This is set behind a reflecting pool inside a courtyard defined by four minarets. The Taj Mahal was built as a testament to love and now has to be the most famous building in all of India. Ranthambore National Park is a vast wildlife reserve in Rajasthan, northern India. It was a former royal hunting ground of the maharajas’ and home to tigers, leopards and marsh crocodiles. Its landmarks include the imposing 10th-century Ranthambore Fort, on a hilltop, and the Ganesh Mandir temple. You can join game drives early morning and evening to hopefully view the magnificent tigers as the prowl the reserve. The Padam Talao Lake is known for its abundance of water lilies. Jaipur is the capital of India’s Rajasthan state and known as the Pink City due to the trademark colour of the buildings. The opulent City Palace stands at the centre of the city with its courtyards and gardens, part now a museum whilst the remainder still a royal residence. Jaipur is a vibrant and cosmopolitan city with markets, shopping and abundant restaurants.